When Can I give my Baby Cow’s Milk ? With all the awareness campaigns going around, Moms are well informed about breastfeeding and that it’s best to breastfeed exclusively for the first six months of a baby’s life. But after that, the confusion begins! “When can I give my baby cow’s milk?”, “Should I continue to breastfeed as well?” are the most frequently asked questions. Most of these stem from Moms feeling that their breast milk isn’t enough for their babies anymore. The doubts about milk don’t end as kids enter toddlerhood! “How much milk does my toddler need?” is a common question at this stage. 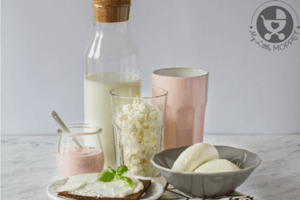 We’ve answered all your questions here, and we hope this article helps to clear your doubts regarding giving your child cow’s milk. Why NO Cow’s Milk till 1 year ? Cow’s milk has been shown to trigger allergies in babies and it is always advisable to wait atleast till 1 year. Cow’s milk lacks some essential nutrients like Iron and there is a chance that infants drinking cow’s milk may develop Iron deficiency anemia. You can read the detailed article here: Why NO Cow’s milk till 1 year? 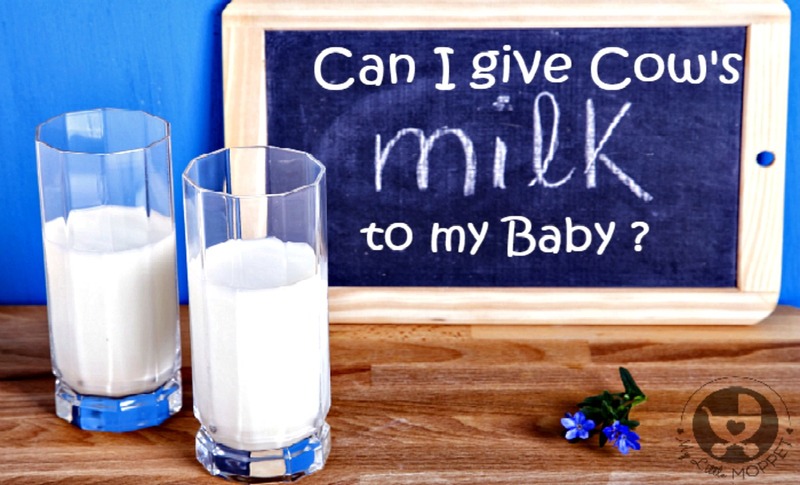 When can I give my Baby Cow’s milk? 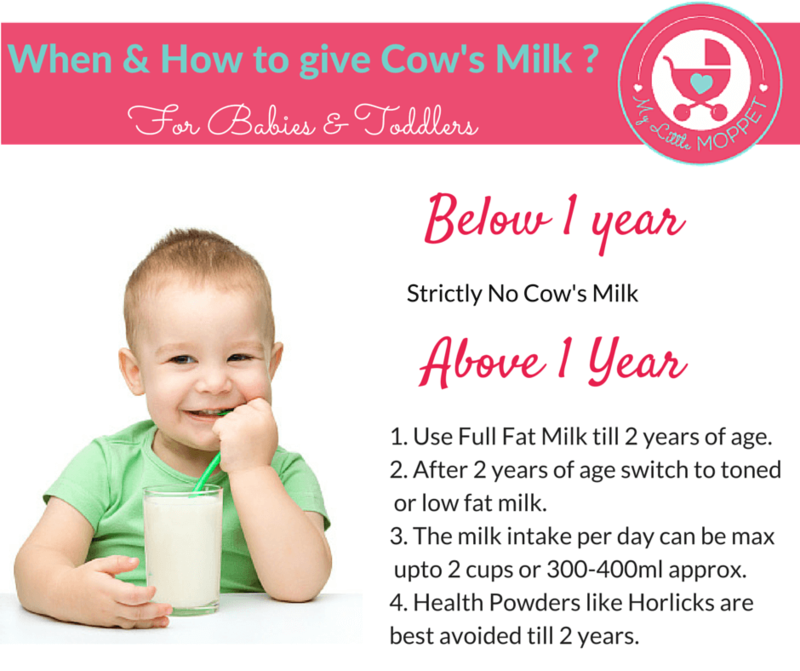 Cow’s Milk can be slowly introduced to your baby’s diet after his first birthday. Milk becomes less important after a year as toddlers start eating the same variety of foods that the family eats. If you are breastfeeding, then you can continue till 2 years of age as per WHO and lower the cow’s milk intake accordingly. If your baby was on formula then he can switch over to cow’s milk after 1 year. How much Milk does my Toddler need? According to the recent study by American Academy of Paediatrics, Two Cups of cow’s milk per day is sufficient. 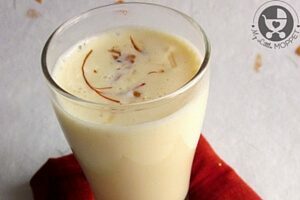 Till 2 years of age, whole fat milk is recommended as fat is an important source of energy and essential fatty acids necessary for brain and nervous system development. 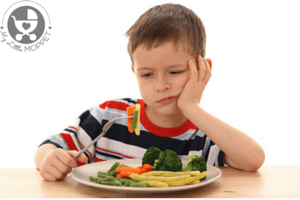 After 2 years of age, switch to low fat milk if the child likes it and takes it well, and there is another reliable dietary fat source in his diet. Please avoid health drinks like Horlicks, Bournvita or Pediasure atleast till 2 years of age. 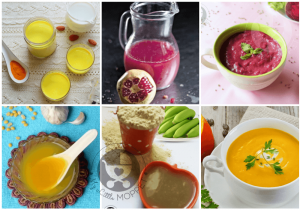 Even after 2 years of age, it is recommended to give children a Homemade health mix , instead of the commercially available health mixes. 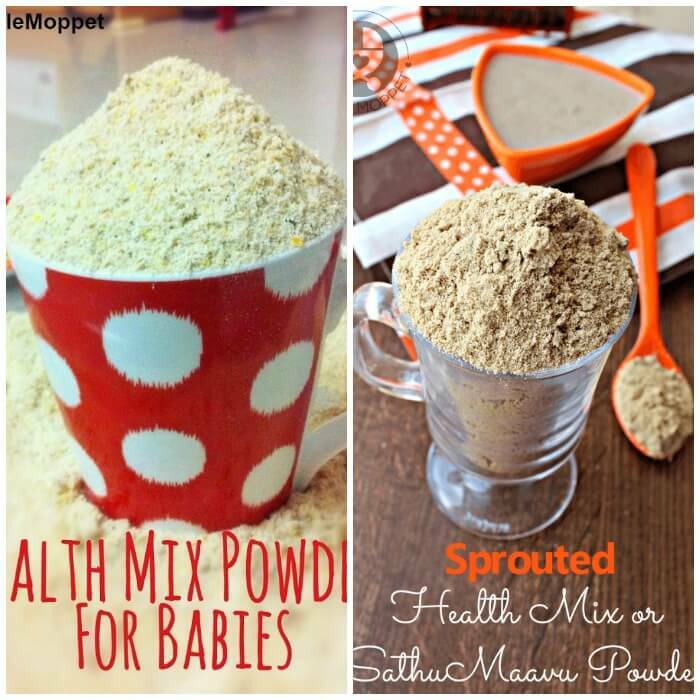 A nutritious way to include dry fruits for toddlers, add this Dry Fruit Powder Mix to milk and serve it hot or chilled. 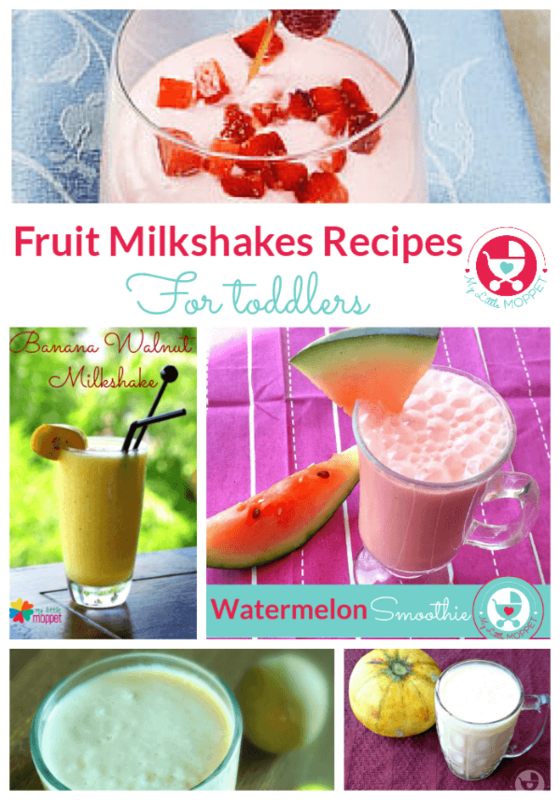 If your toddler doesn’t like plain milk, a combo of fruits and milk make a good treat for the little one. Instead of the commercially available health mix, this Homemade health Mix makes a good nutritious, weight gaining drink for toddlers. 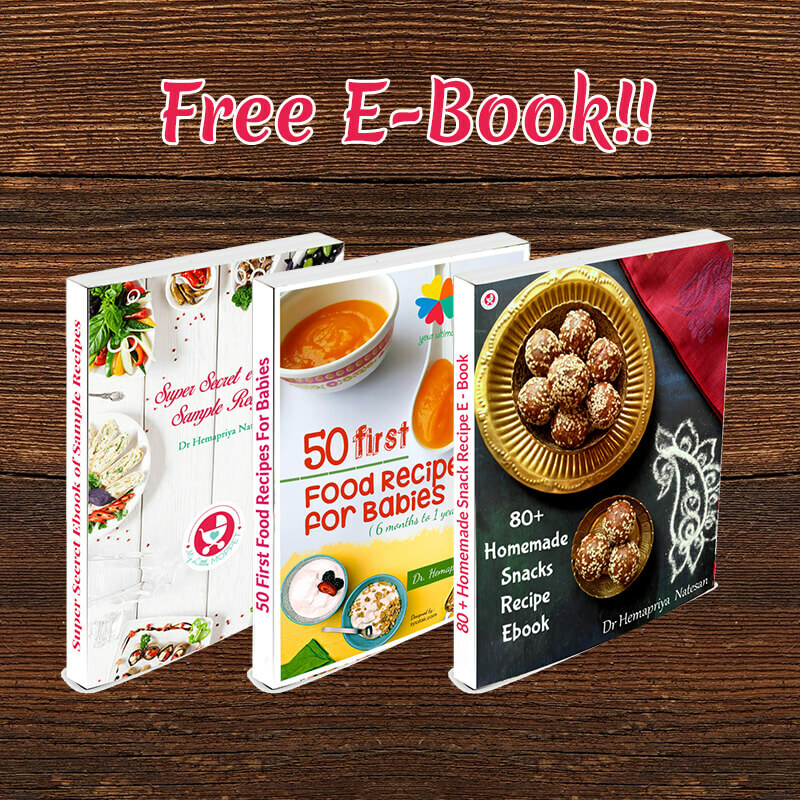 Infants and toddlers are at a very exciting stage in their lives – that of trying new foods! So, take it easy and enjoy this stage with them, and leave all your diet-related worries to us! 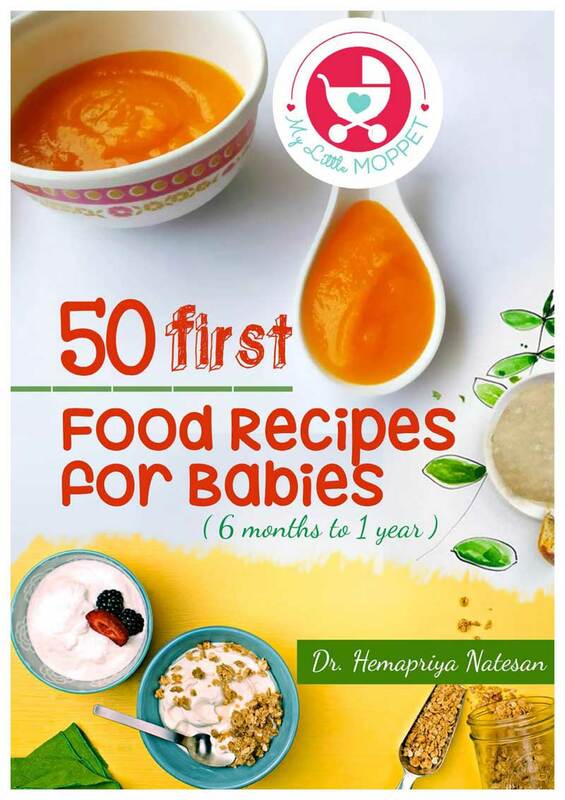 Now that you know when and how your child can have cow’s milk, you can try out our range of recipes shown above. Do let us know which one you liked best! 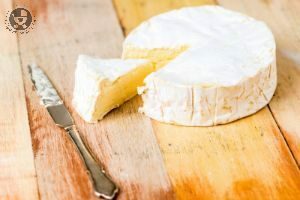 Can I give my Baby Cheese, Paneer or Cottage Cheese? 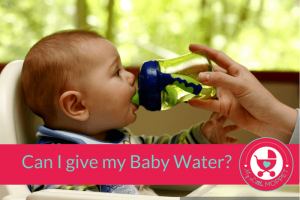 Can I Give my Baby Water? My baby is 2 years 5 months old . I have been giving full cream milk to her. Shall I switch to low fat milk now . In aavin which is best among green (4 % fat) , blue (3 % fat) magenta . (1.5 % fat) please suggest . Hi Manimalar, You can switch to the normal milk not needed to go for low fat milk. actually my baby did not feed as much as needed to a new born but now he is 14 months old baby ……..& i am giving mix fruit cerelac , Naan ,and marie gold buiscuit ,cow milk also ……..so is it k. or any other food he needs to eat . pls mam tell me as my baby did not get mother milk ………what food i can give now to him. 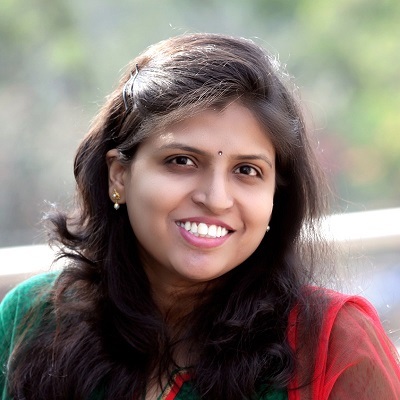 Hi Chinmayee you can check the foodchart for toddlers for more options https://goo.gl/4g6b7s. Continue to give him variety of foods you can search for toddler recipes on the blog for many healthy options. My daughter is 1 year 1 Month old.. Can I strt Aavin milk to her? If yes I should give blue or green? Thank u for this blog . It helped me lot. In few weeks my son will turn one . I decided to breastfeed till 2 yrs . How much cow milk should I give him ? Can I give directly available packet milk (full fat) ? Or do I need to add water to the milk with same quantity ? Is it fine if he doesn’t take milk at all when he is perfectly fine with all the solids? HI mam am a new mom.. My 5 months lo take formula n bf too.. My question is. When can I stop formula? 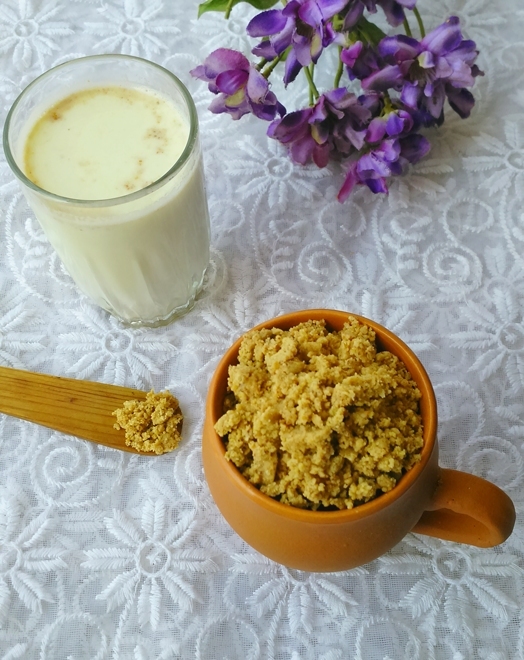 can I introduce buffalo milk to my son? Right now I introduced rice cereal to him. Thank you mam .  your website is so nice and very helpful to me as a new mom . i am continuing my breastfeed but as elders said i gave idly with cows milk as i cannot find a better choice to soak idly.